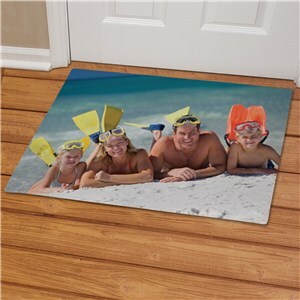 A photo doormat allows you to display any photo you wish right at the entrance of your home. You may feature a picture of the family, your pet or a special drawing that you are proud of. With a unique photo doormat, you definitely become the artist because it's designed by you. It's easy to upload any digital photo to create your one of a kind masterpiece. 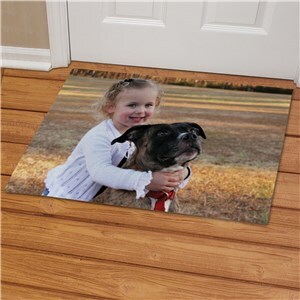 Photo Doormats also make great housewarming gift ideas!